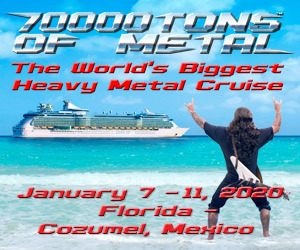 DETHKLOK, MACHINE HEAD, ALL THAT REMAINS, THE BLACK DAHLIA MURDER TOUR DATES ANNOUNCED! 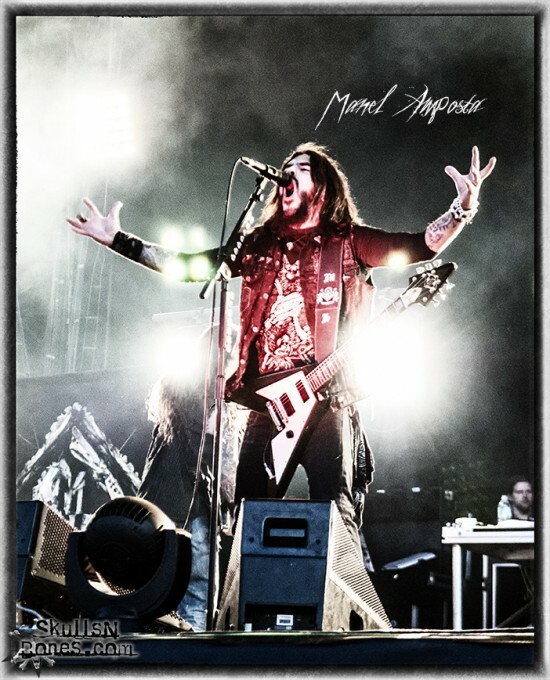 MACHINE HEAD: BLOODSTOCK PERFORMANCE FOOTAGE IS HERE! 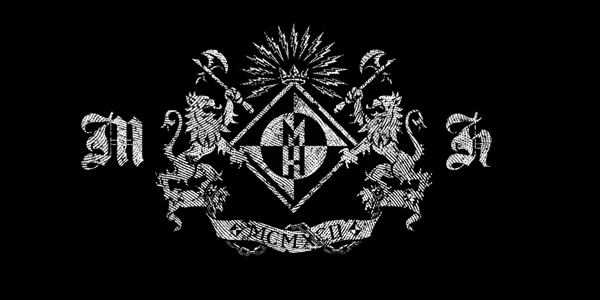 MACHINE HEAD: “DARKNESS WITHIN” VIDEO RELEASED! The mighty Machine Head has just released their amazing new video for “Darkness Within” via Loudwire, and we have it for you here! This is by far my favorite track off of 2011’s “Unto the Locust” and I’m stoked that they decided to make a video for the track! The video is just as incredible as the song is! WOW! MACHINE HEAD COVERS JUDAS PRIEST, PANTERA, IRON MAIDEN AND MORE IN CONCERT! MACHINE HEAD, SUICIDE SILENCE AND DARKEST HOUR FROM THE FRONT ROW! Machine Head‘s alter ego Ten Ton Hammer put on a secret show June 6th at King’s College in London, England! Did you see the footage?! ?